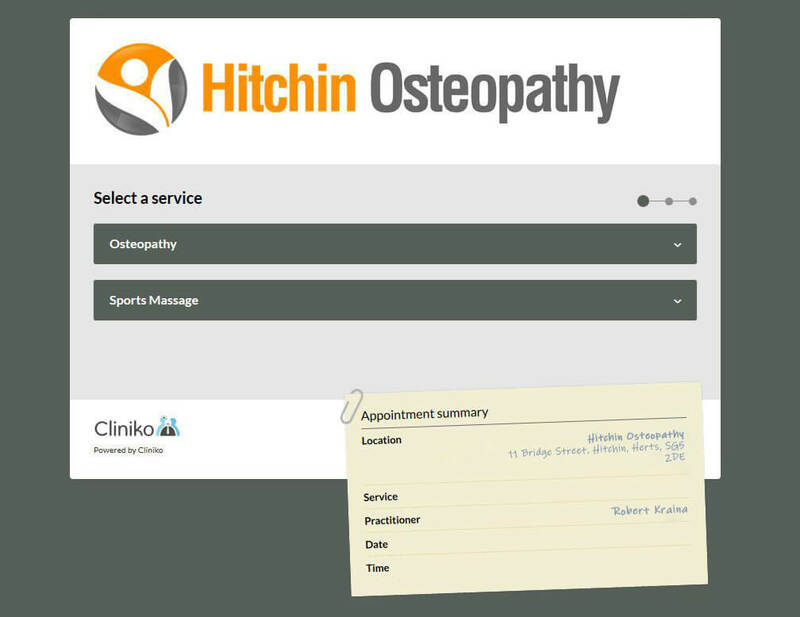 Robert Kraina is the founder and director of Hitchin Osteopathy and is a GOsC registered osteopath in Hitchin. He graduated from the world-renowned and Europe’s first osteopathic school, The British School of Osteopathy in London. His continued education in functional movement screens has proved invaluable help to patients with long standing movement issues. 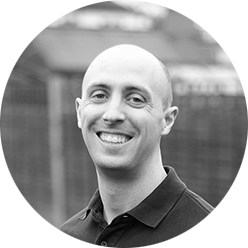 In addition, he graduated with Honors in Sports Biomedicine from the University of Dundee and as a soft tissue therapist from the North London School of Sports Massage. Kirstie is a movement specialist first! 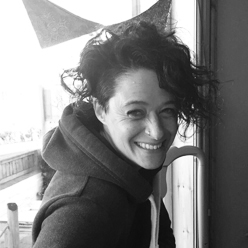 She is a qualified level 4 Sports Massage therapist with extra qualifications in personal training, gymnastics, and olympic weightlifting. These extra skills mean you get some thinking behind massage. Kirstie’s technical understanding of moving and lifting helps her to work out the how and why of your movement dysfunction and pain.